Executive Search specialists with an outstanding track record of serving clients and candidates. We provide StartUp, ScaleUp, SME & Larger Technology, Media & Telecom (TMT) companies, with the senior & executive talent they require, in Director, VP & CxO roles. 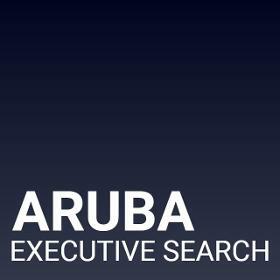 Aruba Executive Search is based in the UK with offices in London & Bristol. ✓ Many of the placements we made in the last 12 months were of High Impact Executive Talent who were inactive in the job market, unidentifiable by web search & exclusively working with us. ✓ Our continued goal is to staff executive teams for Technology, Media & Telecom (TMT) companies successfully by recruiting & retaining the best candidates keeping in mind a strong culture, personality and skill-set match. Achievements happen by understanding our clients and candidate’s needs--honing in on both parties “must-haves”.